Needing a bit of rest. Before this day was through. So he could take a nap. 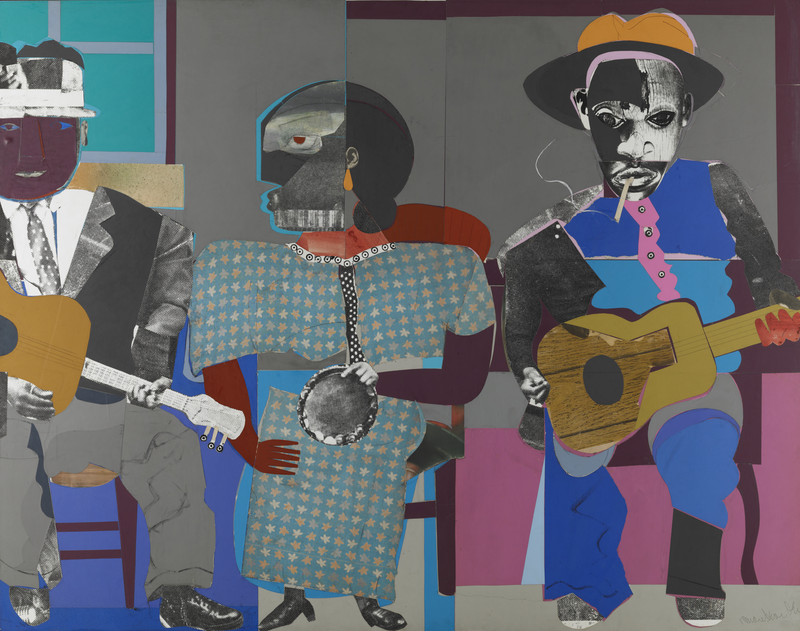 There are two themes that can be brought up during this conversation: one highlights what the students see in the painting (patterns, shapes, colors, figures) and the other explores the relationship of the people and the activity that they are participating in. Give each of the gentlemen and the lady a name. How did they meet each other? What kind of music do they like to play? Where are they playing their music? Who is listening to them play? Are there other people around? What happens when they stop playing their music? The activity encourages the students to pose like one of the figures in the work of art and then choose one part of their body to move when the docent claps out a rhythm. Since we love working with children of all ages, we have decided to revise both of the Me & My World programs as our McDermott Intern Project. We are still in the brainstorming stage, and we would love your help! 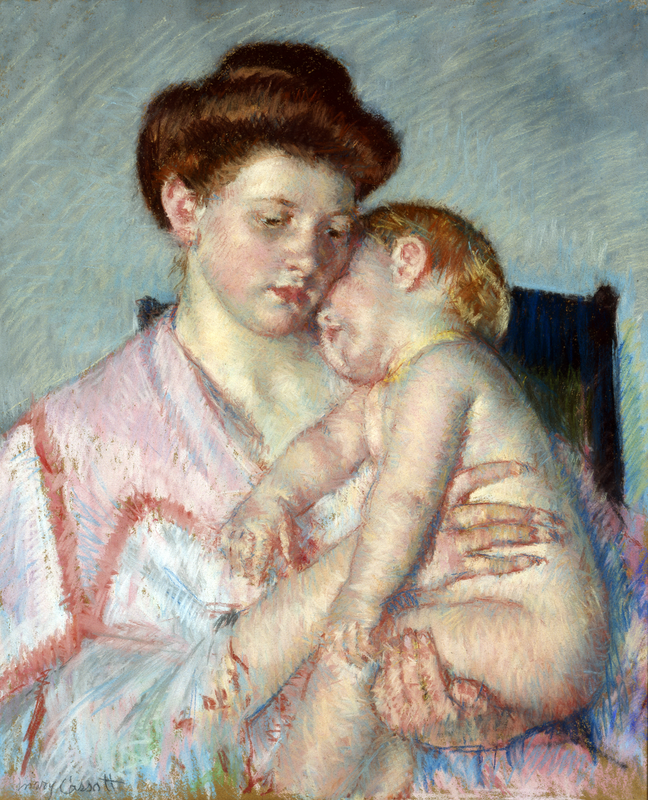 What are some of your favorite works of art from the DMA collection to use with young visitors? Has our collection inspired any fun activites that you use with your students? Tell us in the comments! I’m really looking forward to seeing how this revision shapes up, Hannah and Jessica! One of my favorite stops from the existing Me and My World tour is “Five Boys on a Wall.” It’s always fun to talk with 1st graders about what they like to do with their friends.